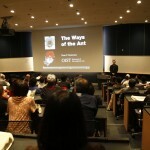 The Open Campus is the biggest event of the year at OIST! 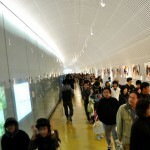 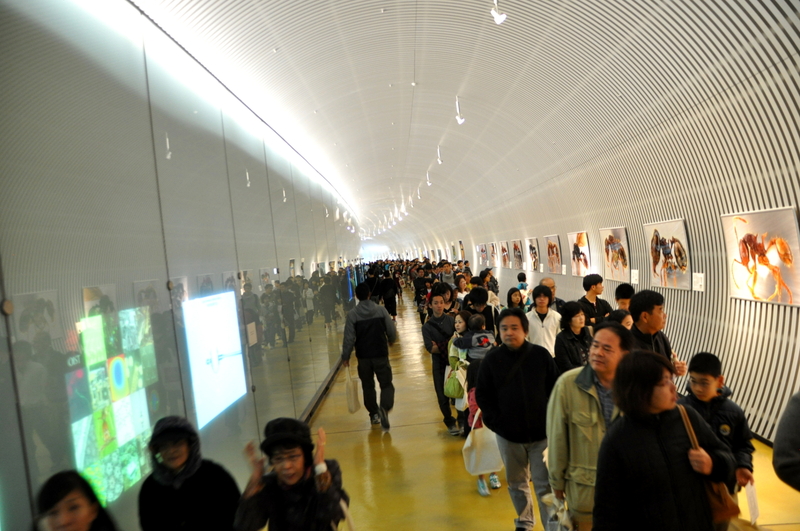 On Sunday, March 3rd, 2013, the entire Arilab was mobilized to share ant knowledge with over 4,000 visitors. 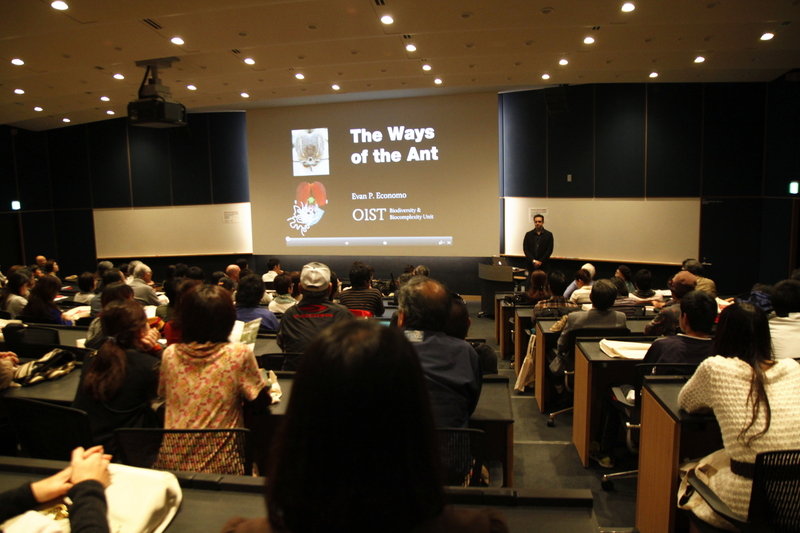 Professor Economo gave a talk on The Ways of the Ants and all members of the lab, with the help of members from the Ecology and Evolution Unit, introduced the Wonders of the Ants: observing a live ant nest or preserved ants under the microscope, learning about the termite’s communication system, and watching a 3D reconstruction of an ant! 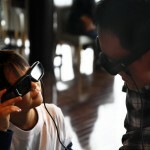 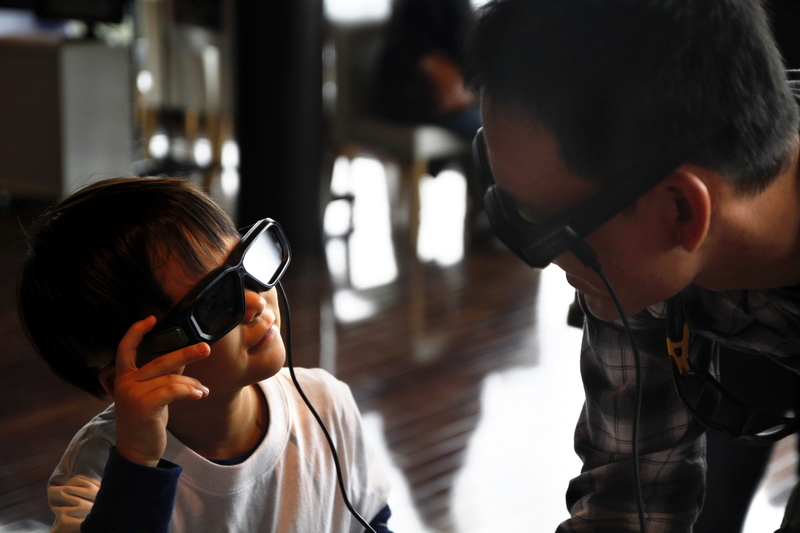 Read more about this event on the OIST website, and watch the video below!